HERMOSA CASA COMPLETAMENTE AMOBLADA EN MARTINEZ DOS PLANTAS. P.B: COCINA 4X4 (2 VENTANAS MUY LUMINOSA) - LIVING/COMEDOR 11M2 ANCHO CON BOW WINDOW Y CHIMENEA - JARDIN C/PILETA Y QUINCHO C/PARRILLA - GARAGE. P. A.: 3 DORM. EL PRINCIPAL DE 4X4 EN SUITE C/VESTIDOR - 2 DROM C/ BANO Y HALL - PISO FLOTANTE - TODAS LOS DORM Y BANOS C/ VENTANAS AL EXTERIOR. IMPECABLE PH TIPO CASA PB AL FRENTE EN MARTINEZ EXCELENTE ZONA RECICLADO A NUEVO, DESDE LAS TUBERÍAS, CONEXIÓN DE GAS INSTALACIÓN ELÉCTRICA. 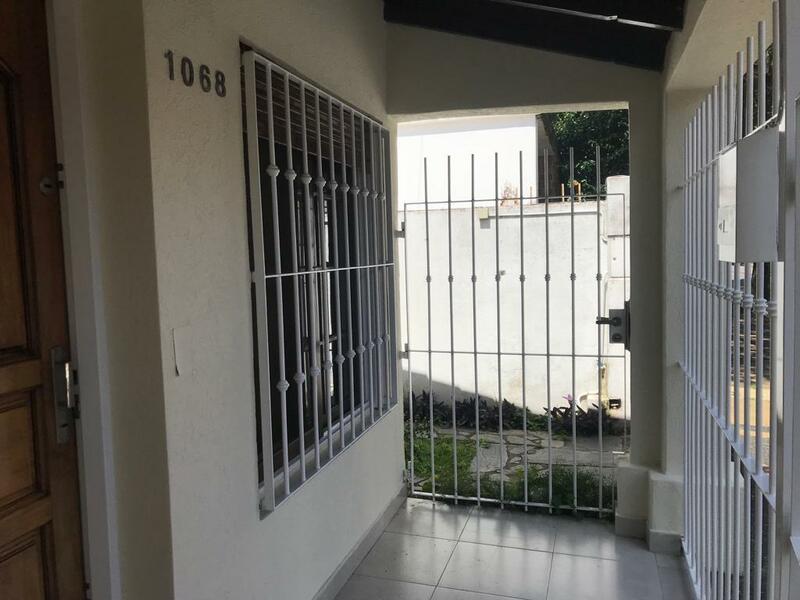 2 DORM., BANO COMPLETO, COCINA COMEDOR, PISOS PORCELANATO, PATIO CON LAVADERO, 50M2 APROX, SIN EXPENSAS, AIRESA ACONDICIONADOS A ESTRENAR EN TODOS LOS AMB, TECHO DE TEJAS, TODO A NUEVO!!! ENTRE LAS FOTOS ESTÁN LAS MEDIDAS Y DATOS ÚTILES PROPORCIONADOS POR LOS PROPIETARIOS. 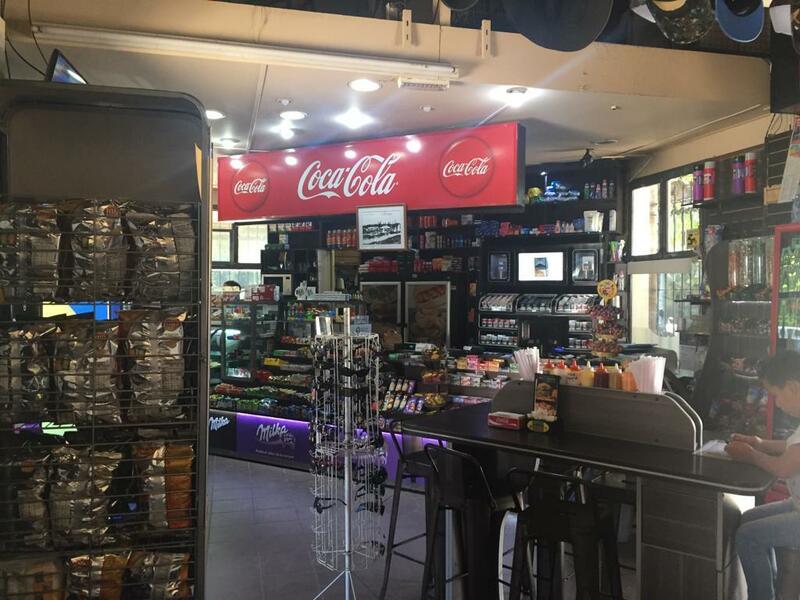 EXCELENTE Y ÚNICO FONDO DE COMERCIO CON MAS DE 30 AñOS DE TRAYECTORIA, CON FLUJO DE PUBLICO INTENSO, NEGOCIO EN ALSA CON MUY BUENA FACTURACIÓN, MUCHOS TURISTAS, PASO OBLIGADO EN LA ESTACIÓN FLUVIAL, LOCAL DE 100M2 COSTA TIGRE, MAXIKIOSCO, CAFÉ, ALMACÉN , DEC DE MADERA, MESAS Y SILLAS, SOMBRILLAS. SE PRESENTAN REGISTROS, BALANCES, TODO EN ORDEN. SE DESPRENDEN DEL NEGOCIO POR UN TEMA DE EDAD DE LOS PROPIETARIOS. ESTACIÓN FLUVIAL DE TIGRE LOCAL 7 Y 2.